Create a website that showcases your winery with the characteristics and qualities you want associated with your wines. 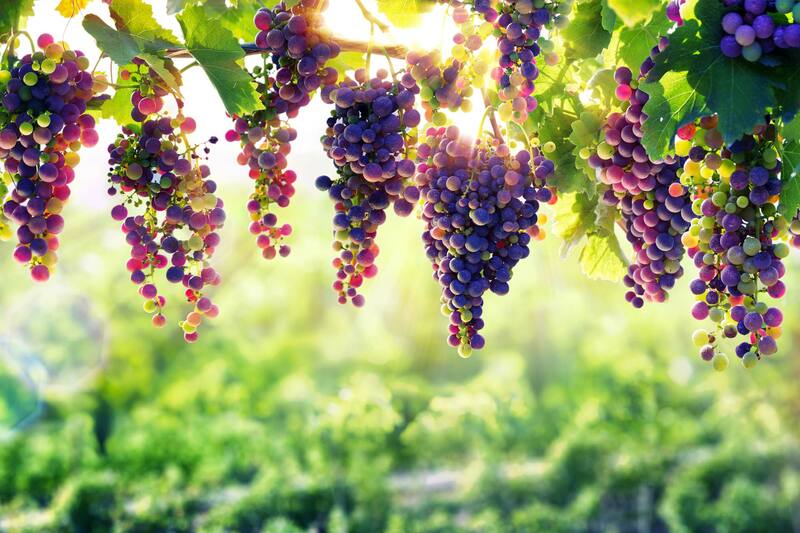 a powerful online wine marketing platform that helps wineries sell wine online. Present your wines, vineyard and cellar door with a beautiful customised design that invites customers to savour and enjoy your wine. Sell your wines online, by the case or mixed dozen, with automated Australia wide shipping calculations, accept credit cards and integrate sales & inventory with your accounting and POS. Establish your own specialised offering for wine club members with automated email sign up management. Communicate effectively using branded email and measure your results. Tell the story of your wines and vineyard with easy to use, and flexible image galleries. Connect with your customers using Facebook, Pinterest, Twitter and Google+, and make it easy for them to share. Rank well on brand name and other important searches, use SEO, local search and PPC to get your wines in front of the right people at the right time. Use the simple WordPress dashboard to update your website yourself, and post to the integrated blog. Stand out from your competitors by advertising online. Get your product at the front of the queue. Collaborate with us to build a brand and logo that reflects the qualities and character of your wines. Enable potential customers to find you while they browse online, with Search Engine Optimisation. 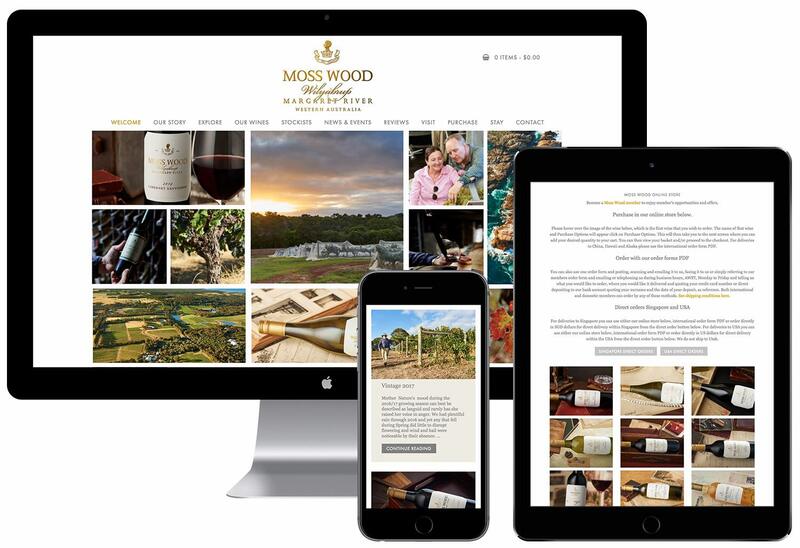 We work with wineries to create specialised websites that show off the beautiful characteristics of their wines, with the features necessary to compete in the online marketplace. Feel confidant with an easy to use, effective website that showcases your wine and their stories.